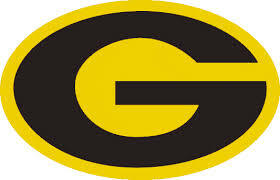 Grambling State University combines the academic strengths of a major university with the benefits of a small college, a combination that enables our students to grow and learn in a serene and positive environment. We offer more than 800 courses and 68 degree programs in five colleges, including an honors college, two professional schools, a graduate school, and a Division of Continuing Education. National and local employers recruit graduates from Grambling's excellent nursing, computer science, teacher education, and other programs.